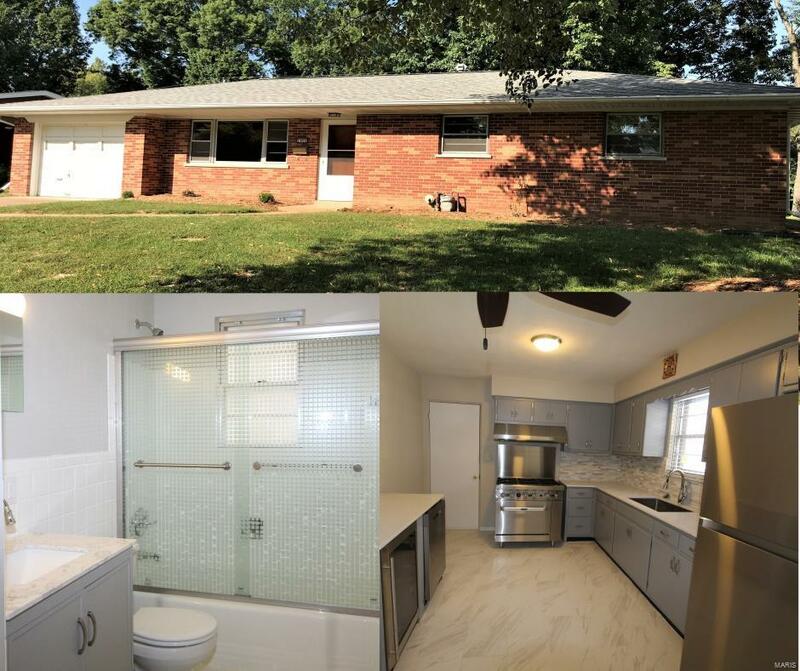 This is a must see three bedroom, two bathroom, full brick ranch home that has been well maintained. There are real wood floors throughout, except the kitchen and bath which have new tile floors. The kitchen will wow you and the main bathroom is just as impressive. Fresh paint throughout, newer roof, newer hot water heater, all new appliances includes a gourmet gas range, and wine chiller. The kitchen has a ceramic tile floor, new cabinets, quarts counter top with a 32" under mount single bowl sink, a beautiful back splash. I'm telling you this kitchen is a must see. The property also features a one car attached garage and a full basement. The yard is large enough to garden and play. Don't doddle this one won't last long!